My husband loves camping. Sure, we haven’t done much since we’ve had kids but it was once a regular part of our holidays. I think part of my husband’s love of camping is all the accessories. Anyone who thinks men aren’t interested in accessorising are just looking in the wrong place. Men’s accessories are not about belts, shoes and briefcases – they’re about bits for bikes, camping gear and camera stuff. I’m not thrilled by the latest sleeping bag that weighs two hundred grams less than the last or the world’s tiniest gas stove, but very pretty tents? Who knew camping could look so good?! Check out Field Candy. 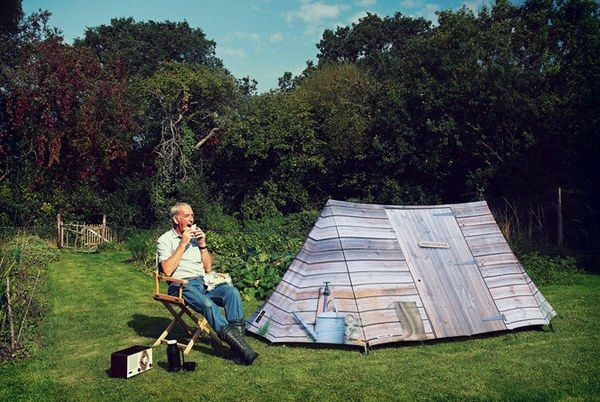 The idea of making tents look fun and fabulous is so simple I’m wondering why it hasn’t been done before. 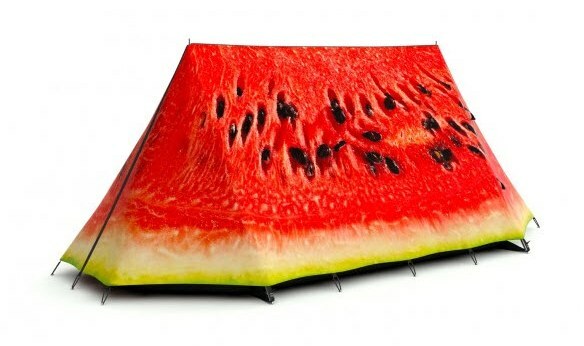 Forget your standard issue combat-green tent and instead pick one of Field Candy’s delicious designs – jellybeans, strawberries or perhaps some assorted sandwiches? 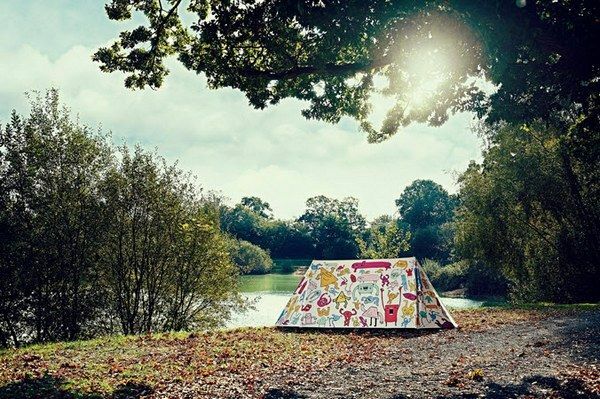 There’s designs that kids will love (a big top circus tent, space toys and cartoon creatures), funny designs (an old shed, a silhouette of a couple and sheep grazing) and designs that are simply pretty (polka dots, floral and butterflies). The hard bit would be choosing although my favourites are the traditional patchwork quilt design Snug as a Bug and What a Melon, which turns your tent into a big juicy slice of watermelon. 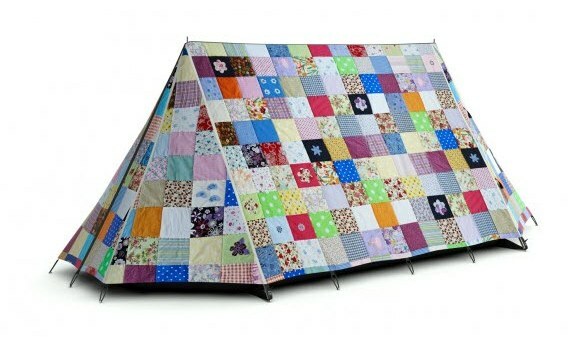 The tents are all limited editions. There’s lots of technical specifications about the tents on the Field Candy website but I think we can all agree that what we’re really interested in is the fantastic designs. Field Candy tents range from $627 to $1032. Field Candy ships internationally.